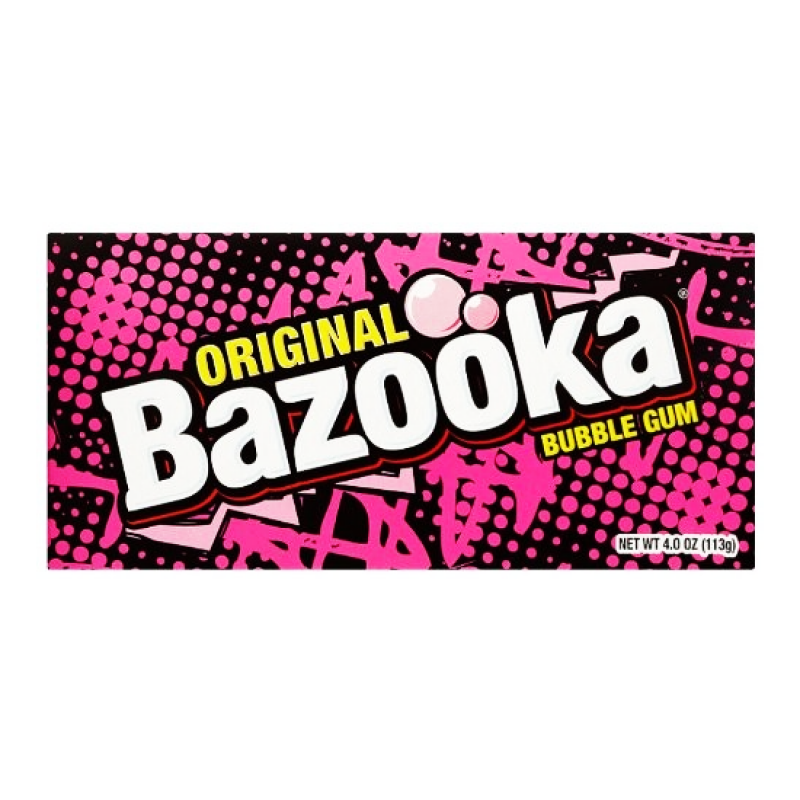 Bazooka Bubblegum has been around in America for decades, since Topps first marketed it in the U.S. shortly after World War II. 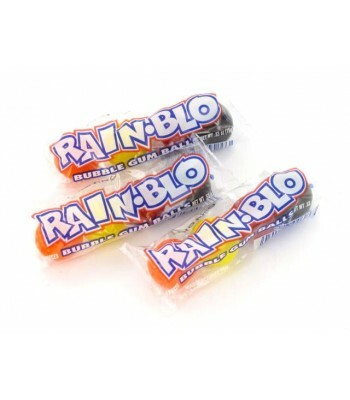 With a long and popular history, it's a well-loved classic bubble gum with plenty of chew and a great original bubble gum flavour. 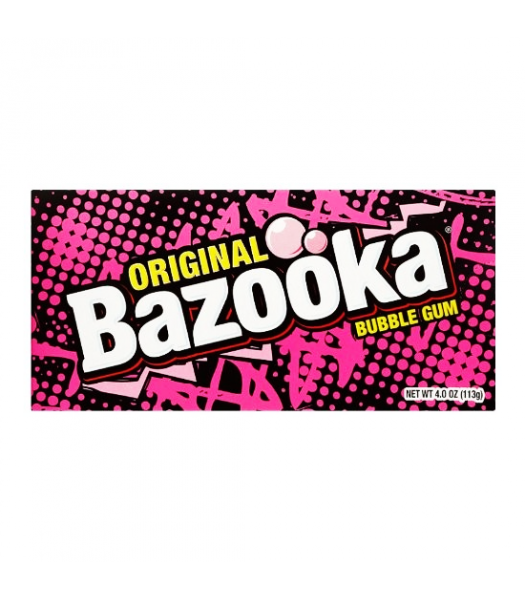 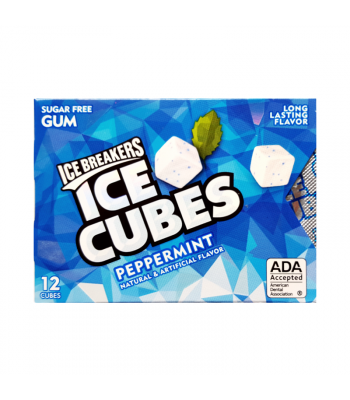 The party box includes around 19 6g pieces of Bazooka bubble gum.